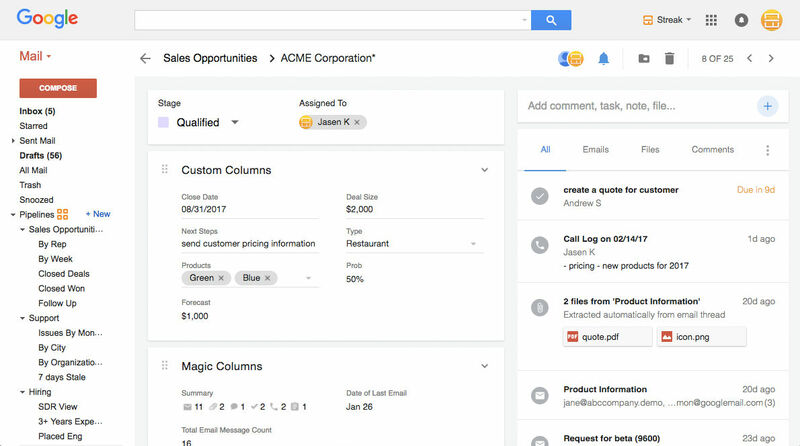 Streak is a CRM software that’s entirely integrated within your gmail inbox. It relieves you of a number of stress as it brings everything related to your CRM function at one place, i.e. in your inbox. 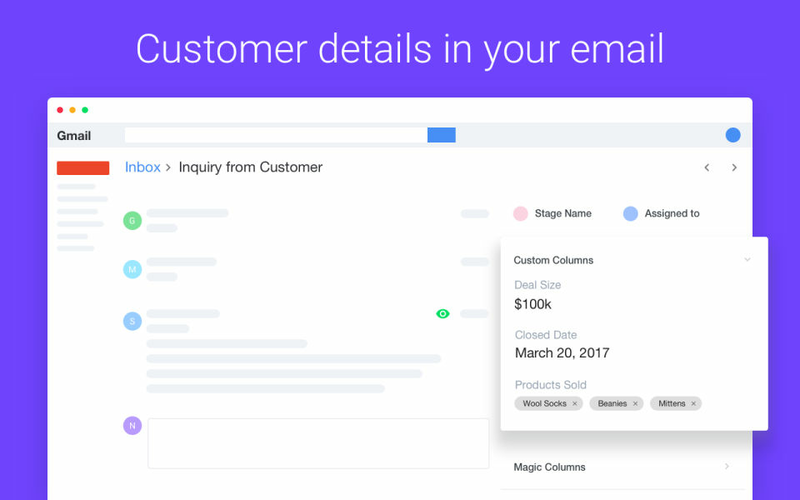 With Streak’s support pipeline, you can get access to the entire support history of the customer you’re talking with, which will allow you to help that customer better or even pitch in a new deal. 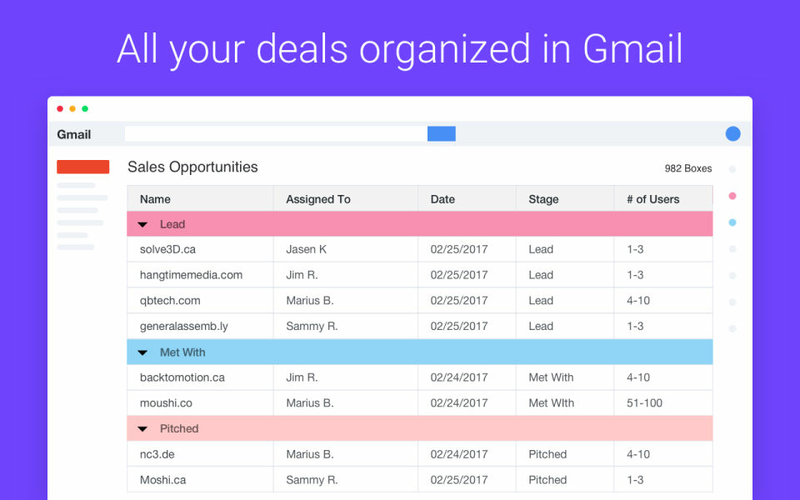 Streak’s email tracking notifies you when your proposal is read, thus, giving you an idea of when to follow up and close the deal. It also lets you know if your support message has resolved an issue or if the contact hasn’t yet read your helpful message. How much does Streak cost ? 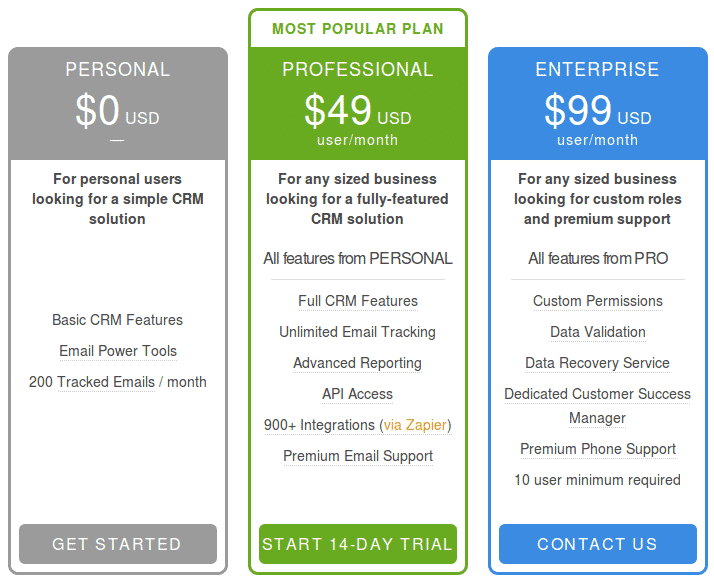 The pricing for Streak starts at $49.0 per user per month. Streak has 2 different plans such as - Professional at $49.0 per user per month and Enterprise at $99.0 per user per month. Streak also offers a Free Plan with limited features. 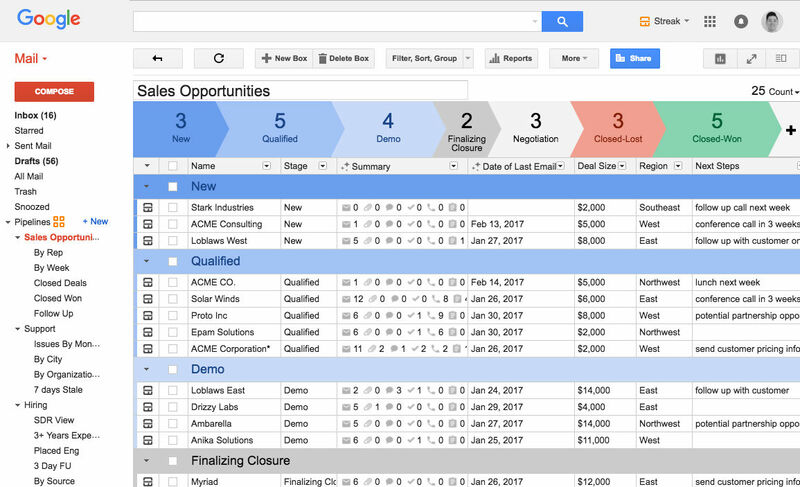 Pros: Streak is a great tool that I was able to leverage to track emails that I sent to clients that needed to pay. It made sure to let me know if an email was opened on a timely manner and where it was opened from. 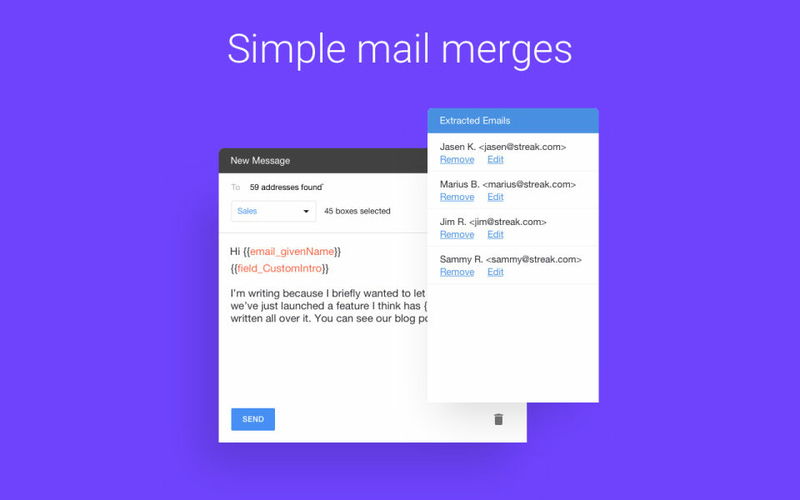 Cons: Streak is a Gmail only tool and doesn't integrate into native mail clients. Pros: I only use one feature really (send later) because I have other tools for lead tracking. However, send later saves me from emailing back and forth with clients at 2am when I'm emailing them because it's the time I have to work. Cons: It takes a lot of time to transfer CRMs and is never easy. 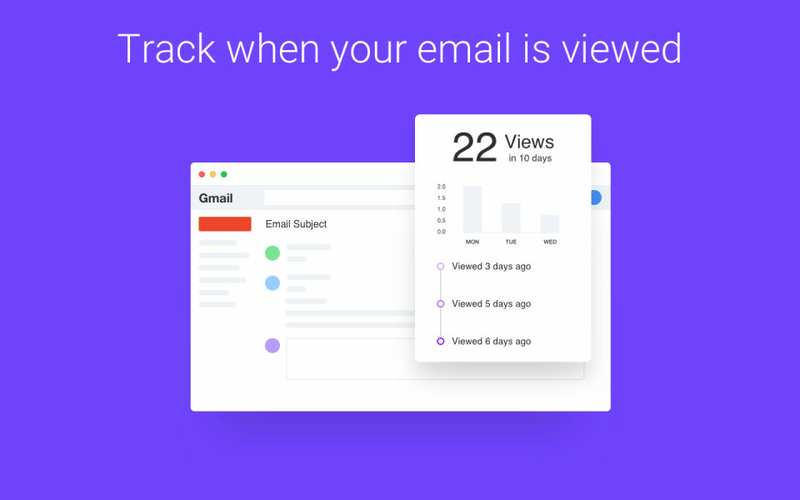 Streak is an amazing tool for frequent gmail users! Pros: I use streak mainly because of their "send later" tool. If you're working late at night you're able to send an email the following morning at any time you prefer. If you're the type of person who is productive at night but don't want to send late night emails, it's the perfect tool for you! 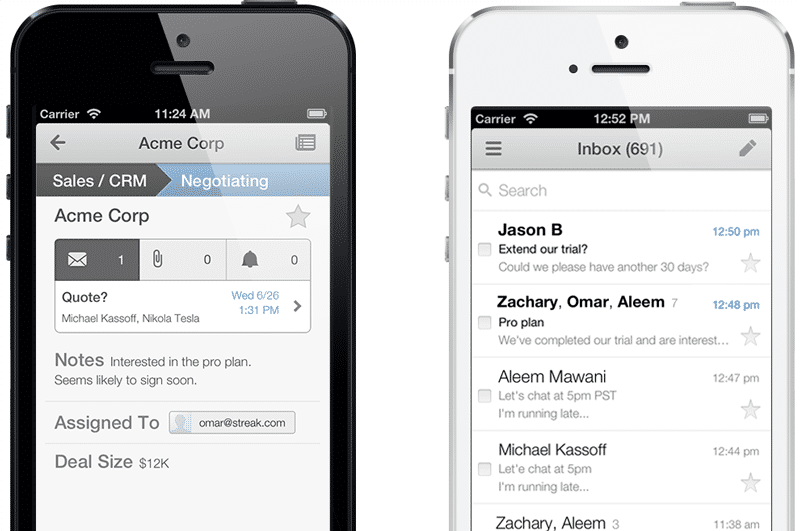 Streak is also great for managing tasks and to-do lists. Cons: When using the tracking feature with multiple people on a chain, you're unable to confirm who is who. 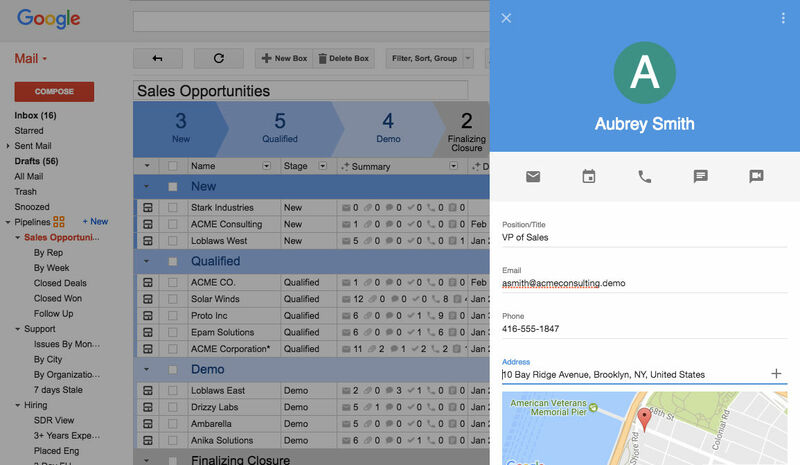 Pros: This is a great way to keep track of projects and see which phase a project is in. It is also very user-friendly. Cons: I would say that it was very easy to lost track of projects as everything had to be manually done, clicked into, and moved. I also wish there was a way to organize files and communicate about specific projects to keep it all in one place. Overall: Overall, I think Streak is a great way to stay organized, but think that it could add more features to make all projects more organized for users. Pros: It helps you instantly organise your work in a way that makes life easier and ensures that you dont miss deadlines and are up to date with all assignments. Cons: It lags sometimes and in some cases it becomes a little difficult to keep track of the functionality as it is not very intuitive. Pros: I love using Streak to auto-fill emails. All I have to do is fill in names and numbers, which saves lots of time throughout the week. Cons: No complaints! I really love this software! Overall: Streak has been great for saving the time I would have spent typing and re-typing similar content in emails. Just typing in a keyword to trigger the body of an email is wonderful! 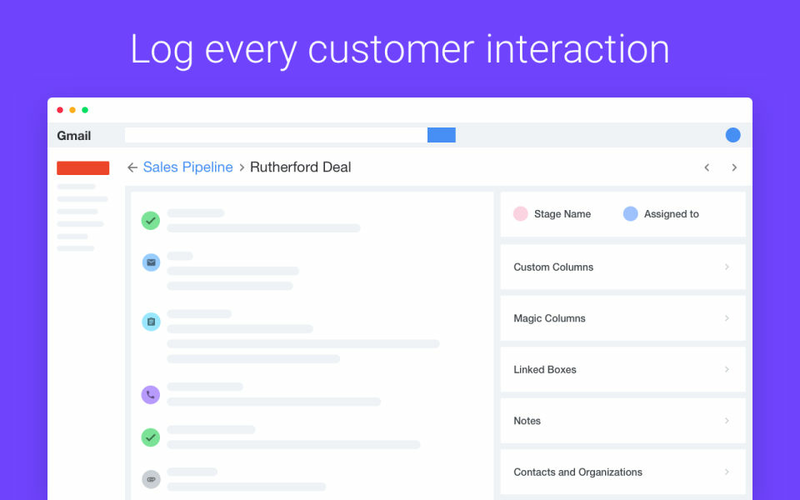 Streak may cure your love/hate relationship with CRM. 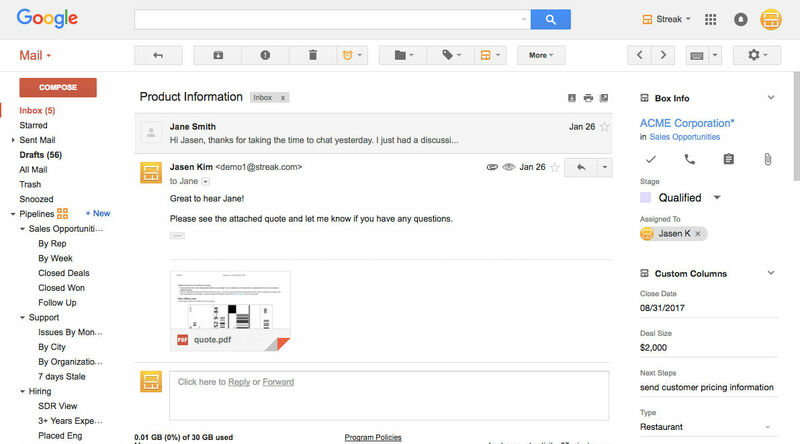 Pros: That Streak runs in the Gmail system is a huge win. Not having to open a separate app makes Streak much simpler to use than other CRMs. What do I like most? Hands-down it is the Tracking: Knowing when (and where!) a sent email was opened is a powerful feeling. Cons: Stability and resource use: The integration with Gmail and my browser sometimes forces me to do a reset and with a bajillion tabs open, that is painful. Overall: I am a better sales person when I use Streak. I follow-up more closely and have better business intelligence on my prospects with Streak running.